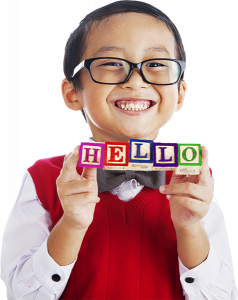 Welcome to our speech and language information site. 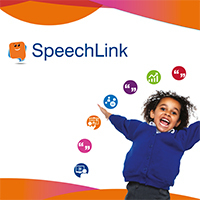 Our award winning packages Speech Link and Language Link help teachers to support speech, language and communication in the classroom. Screening, intervention and staff training are all included. Our online packages aim to empower SENCos, teachers and TAs in their work with SLCN and indicate the need for further support for the child where required. 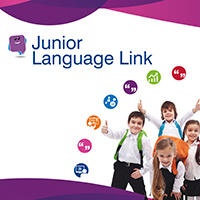 Our award winning original language package for 4-8 year olds. Our award winning Key Stage 2 language package. Our package for working on speech sound delays. We have an opportunity for a speech and language therapist to join our expanding SLT team. With at least 2 years’ post qualification experience in schools, you will be a keen and committed therapist looking for a new challenge. Comfortable delivering training and happy to travel if needed, you will be open to alternative, technology-based solutions for supporting schools. 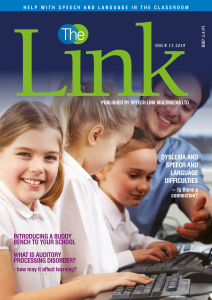 Our unique SLCN magazine is published termly and posted FREE to all primary schools throughout the UK. 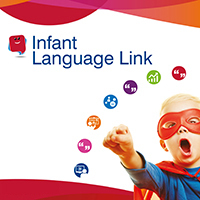 The Link is packed full of specialist advice, articles and free resources to encourage best practice for SLCN across our community of schools. Designed to be shared among staff each issue features something of interest ranging from the latest research news to school case studies allowing you and your team access to expert advice and new ideas for the classroom whatever your role.